DTE’s new magazine that brings to life inspiring conversation with creative minds across the worlds of fashion, art and entertainment. For the second issue of Masthead Magazine DTE collaborated with legendary photographer Albert Watson. DTE's founder Melissa Jones featured in episode 1 of "The Professionals"
DTE Studio's Creative Director & CEO Melissa Jones was featured in New York Magazine's The Cut "In Her Shoes" series. DTE has been honored by the 21st Annual Webby Awards for our campaign with Bliss Lau, shot in-house utilizing our digital content studio. 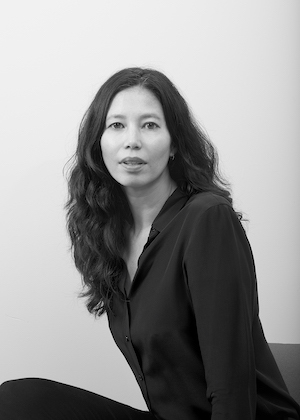 AdForum is showcasing the achievements of women in advertising in the month of March through a series of interviews and we’d like to thank Melissa Jones, Founder and Creative Director of Creative Agency at DTE Studio for taking the time to share her thoughts. 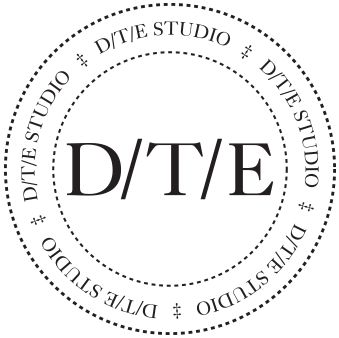 DTE Studio is a New York based boutique creative studio and branding consultancy working with clients in fashion, luxury, lifestyle and tech. 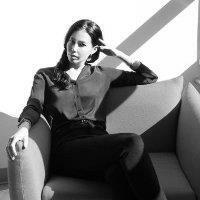 Started in 2008 by Creative Director Melissa Jones, DTE partners closely with brands to create exceptionally beautiful, tailor-made solutions across advertising, branding, packaging, experiential and digital platforms to drive premium user experiences. In 2016, DTE launched a new photo studio and media lab to provide brands an agile and scalable solution for collaborating on e-commerce, editorial, video, and web content.